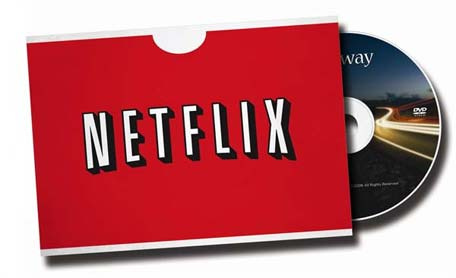 Netflix Bringing Streaming To The Playstation 3? It's Looking Possible. The movie rental service wouldn't name the box they are planning to launch on, but Associated Press report it is one "already owned by a large number of consumers". AP speculate it could be the Playstation 3 or Wii, something Netflix has spoken about in the past. Netflix will make an announcement pretty soon, so if you're an American Playstation owner, keep your fingers crossed they say the word "Sony".